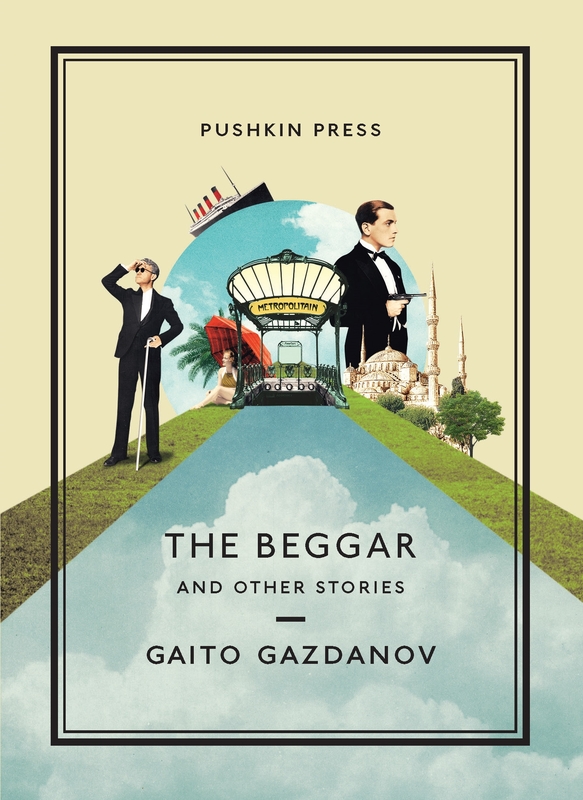 Gaito Gazdanov’s The Beggar and Other Stories is a novel that amalgamates six short stories. Translated and published in English for the first time, this collection of miniature tales has everything, ranging from a secret mission to an extramarital affair. In Maître Rueil, the character of Maître Rueil is sleuth-like and you know immediately that he’s on a mission. You imagine him as a secret agent or detective on a case that, if not solved, will have the most drastic consequences, not just on an individual level, but also on a political level involving many nations. He is a great reader of character; at certain moments, his ability to deduce everything about a person’s life – adulterous partners, vocation et cetera – just by looking at them reminds me of Sherlock Holmes. ‘Happiness’, is a very touching story because you learn that life is not necessarily about what you are (un)able to do, but it is who you share your life with that is important. Even when Henri falls ill, his wife and son are all that matters to him. As a result, you think about the people that matter in your own life and how we should appreciate those who are special to us. Whilst the tone of the tale ‘Deliverance’ is bleak and depressing, the conclusion is worth waiting for; it leaves you thinking, ‘you can’t leave it there!’ and as frustrating as this cliff-hanger of an ending is, it incites the reader to imagine different scenarios and wonder who lives or dies, if anyone at all. 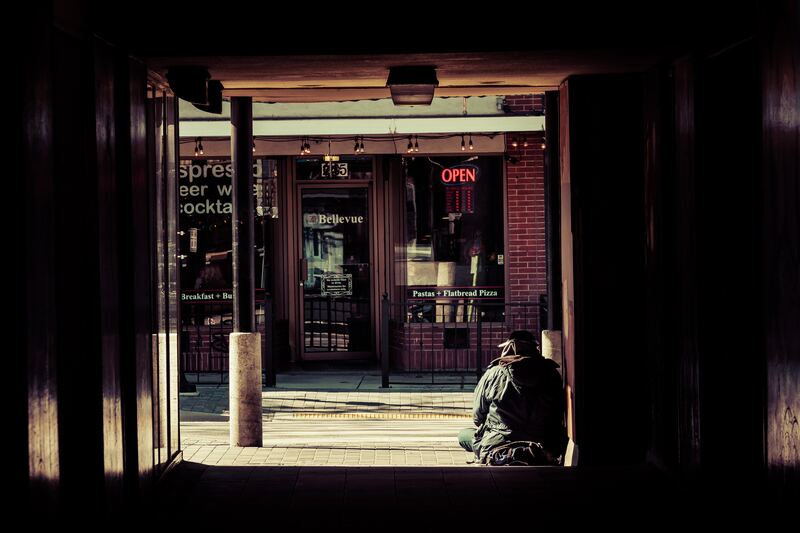 The namesake tale of ‘The Beggar’ offers an interesting and different perspective towards being homeless and a beggar: it allows freedom, you have no responsibility towards anyone else because you have no connections to other people. You simply exist. However, this positive outlook is undercut by the issue of homelessness that is so prevalent and relevant today. The story makes you think about homeless people you have encountered, and whilst these individuals are nameless to you, Gazdanov grants his beggar a name and therefore an identity. The beggar, Verdier, offers a stimulating argument regarding money: it has no value or power. Part of me is inclined to agree with this because money encourages greed and selfishness which in turn causes many other problems. My personal favourite of this short story collection is ‘Ivanov’s Letters’. What is so wonderful about it is that you are led to believe Nikolai Franzevich exists. However, the tale is interspersed with hints of his existence being as transient as the fog of Paris, and by the end of the story, Gazdanov has you completely convinced that Franzevich never existed. As a reader, the concepts of reality and fiction really mess with your mind, especially when a writer plays with these ideas and blurs the boundary between them. The descriptions of Paris at night were also very enjoyable to read because they are so detailed and vivid. You feel like you have stepped into the world of espionage where smoke and mirrors are the tools of the game of intelligence. 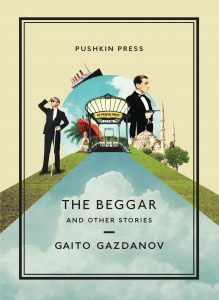 Overall, The Beggar and Other Stories makes you feel like a butterfly flitting between flowers in a garden: just as you are getting accustomed to the setting of one short story and familiar with its characters, Gazdanov whisks you away to another story, whilst leaving the initial story on a cliff-hanger. Although this can be quite frustrating, I quite enjoyed this because you imagine the concluding scenarios in your mind and for each reader, this will result in a different ending to what another reader envisages. You feel a lack of control over what you are reading and are at the complete mercy of Gazdanov, rendering the writer and their writing that much more powerful.